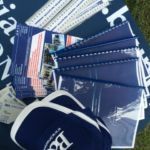 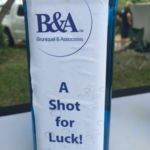 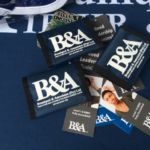 Bruniquel & Associates sponsored the 8th hole at the Rotary Annual Golf Day, and raised funds through donations of the various golfers who felt they had some embarrassing shots. 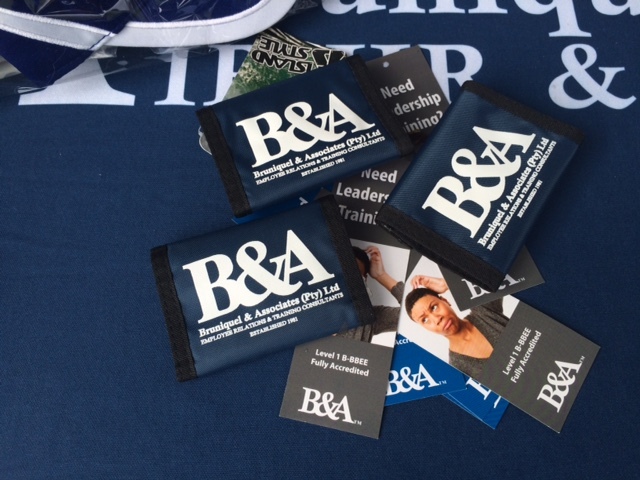 B&A promoted their leadership and teamwork courses by encouraging the golfers to take part in a dynamic activity involving all four team members. 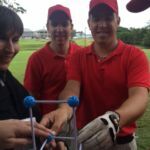 A big ‘thank you’ to the golfers who made these donations! 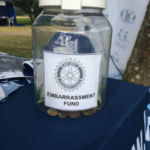 We are sure the Rotary can make a difference to needy organisations by using these funds responsibly.